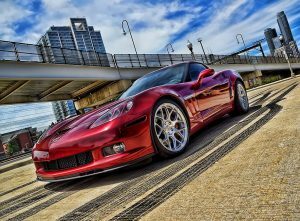 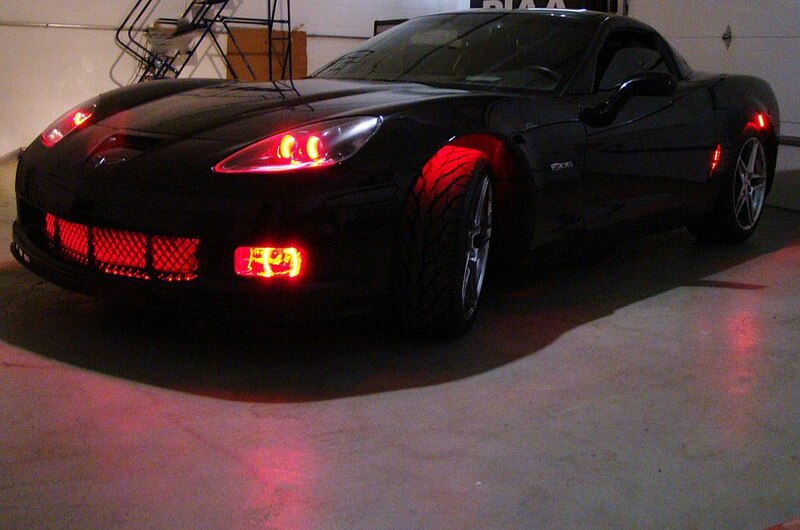 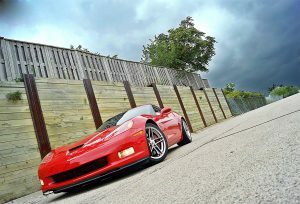 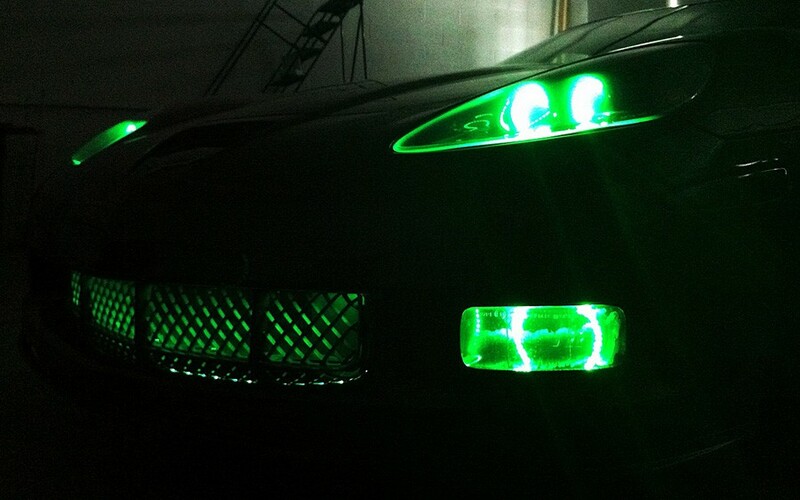 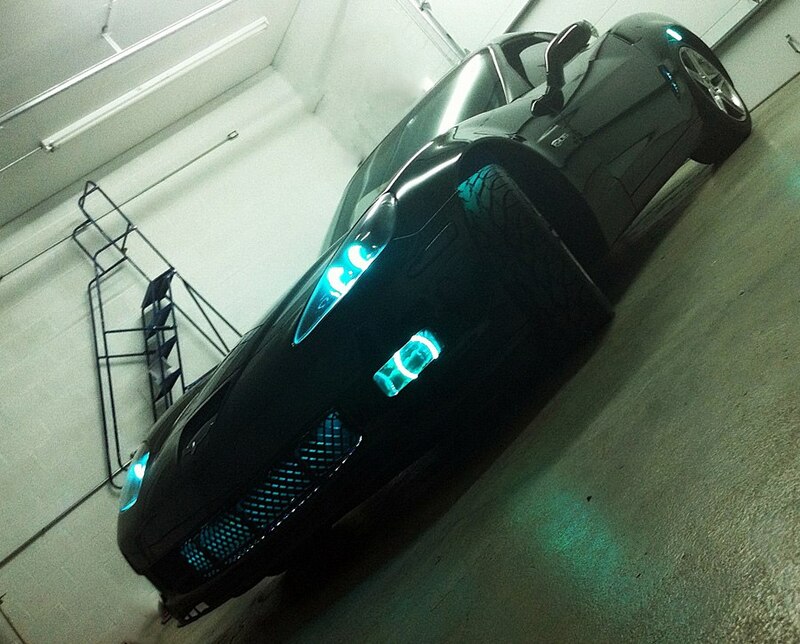 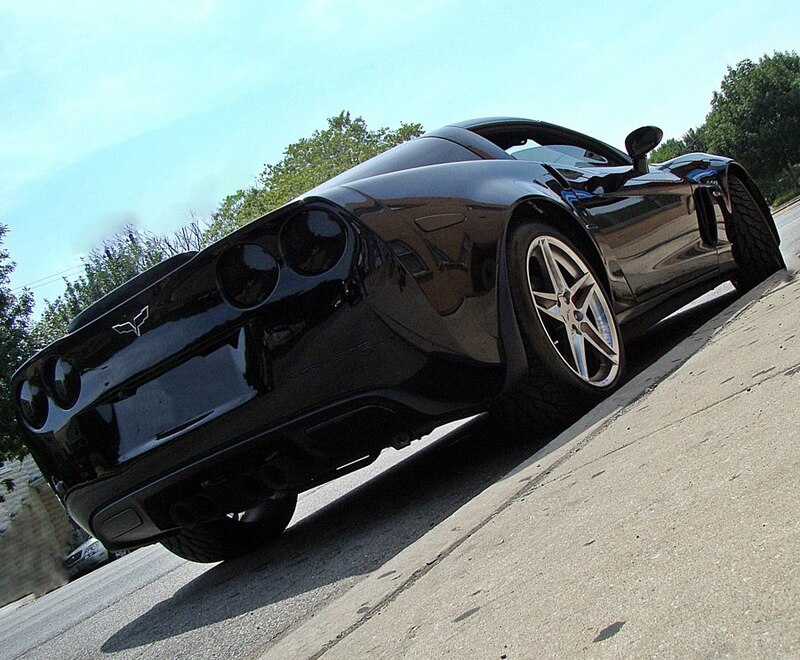 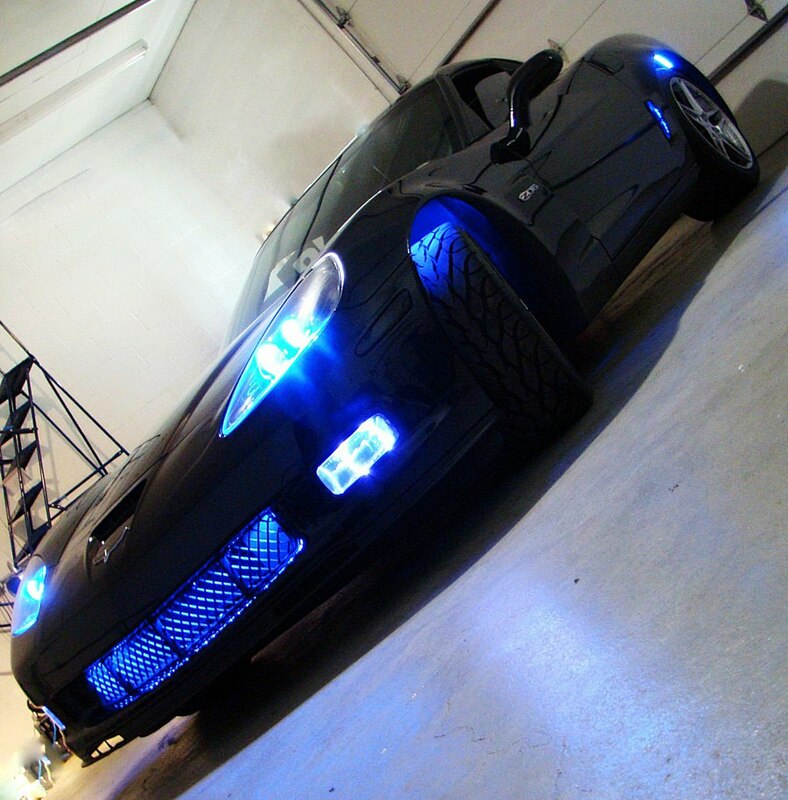 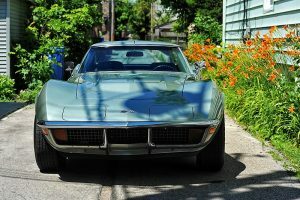 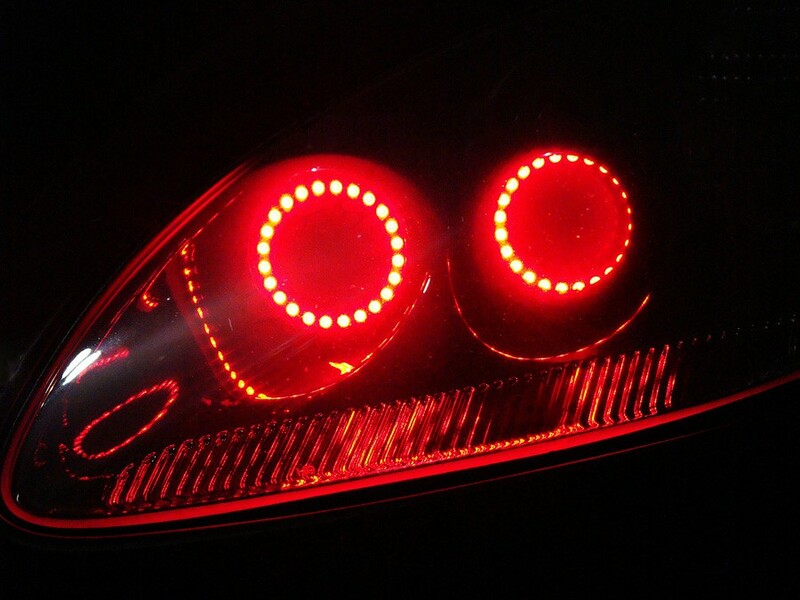 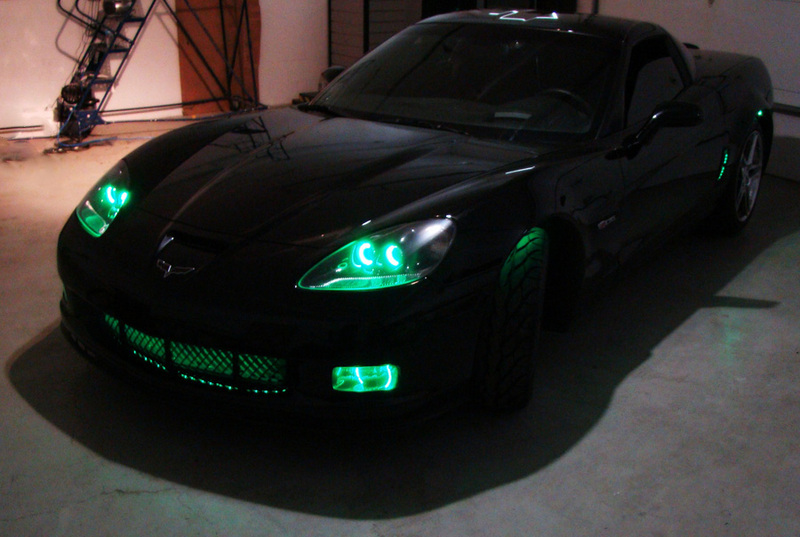 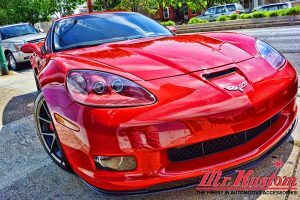 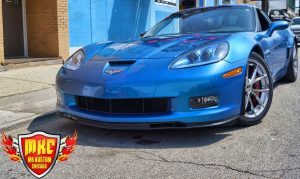 This 2007 Chevy Corvette ZO6 had only the finest in LED Lighting done to it. 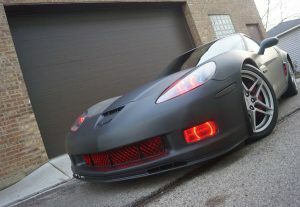 Oracle Multi Colored Colorshift Halo Lights were added to the headlights and fog lights, all controlled by a wireless remote. 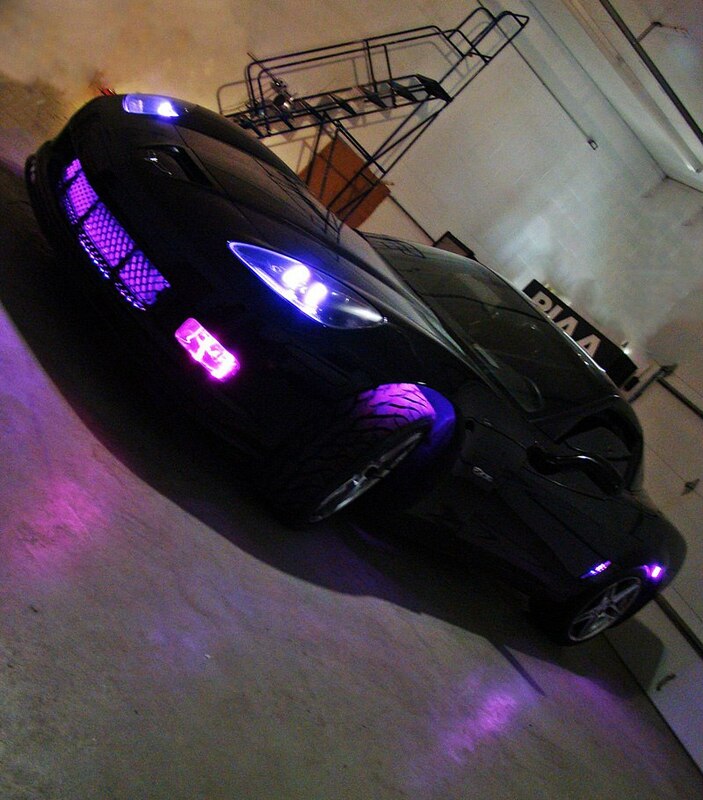 Next Oracle Multi Colored Colorshift LED Lighting was added to grille, side vents, and wheel wells to bring out full illumination to this massive vehicle. 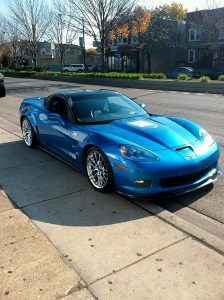 If you’re interested in the following service, please call 773-583-3770 and speak to any of our qualified specialists.